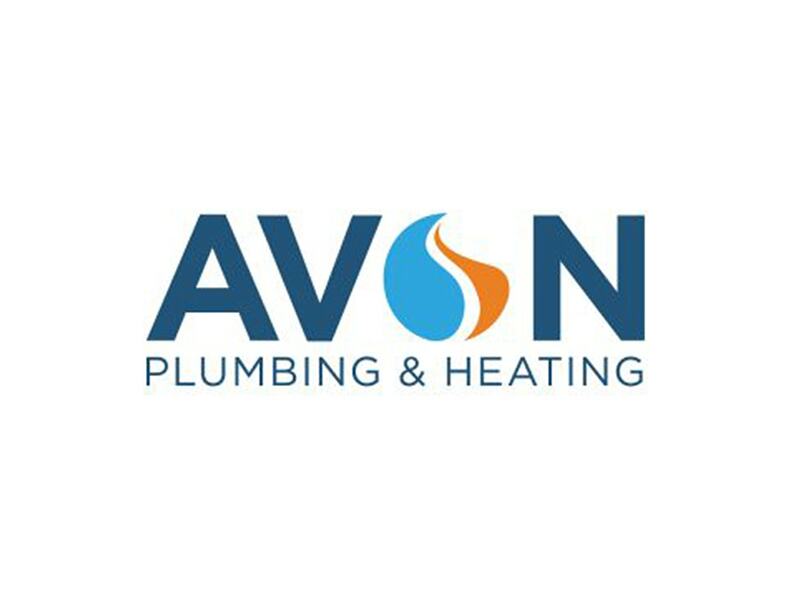 Avon Plumbing & Heating has been servicing the Farmington Valley and beyond for over 75 years. With 2,500 square feet of showroom space, we feature fixtures from around the world along with working displays of kitchens and bathrooms. Reliable and experienced design services and technicians are available to guide you through your choices for kitchen and bath renovations. We have a fully-staffed team of showroom consultants and design specialists. Our trained experts in water conditioning, heating and plumbing systems, as well as radiant heating and high-efficiency boilers, are ready to answer your question. 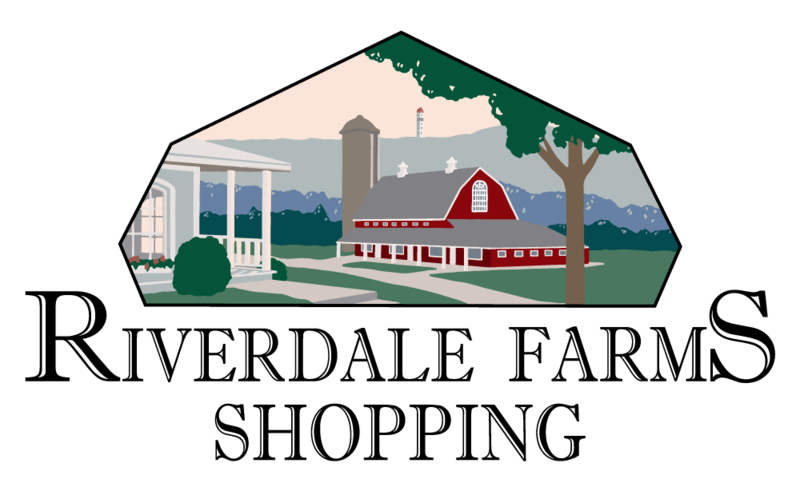 Our service staff are licensed, trained technicians with on-call service 24 hours a day!